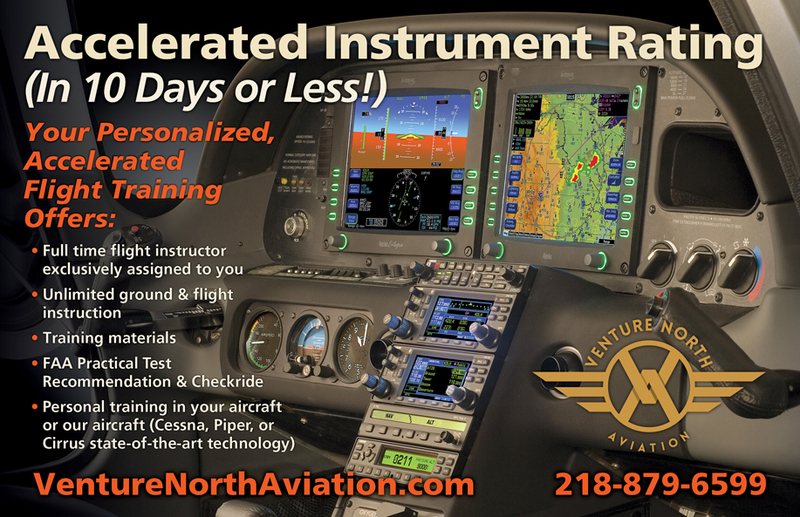 Our Complete Accelerated Instrument Rating IFR Course is an upscale program designed to immerse the private pilot into a dedicated complete instrument rating course. Our Instrument training focuses on Single Pilot Operations and Scenario Based Training. 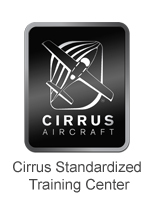 with opportunities to experience, in training, real IFR flying from the very beginning. The 10th day includes the instrument rating practical test with an FAA Designated Pilot Examiner. For pilots seeking an accelerated instrument rating IFR training course; come prepared with the following information.